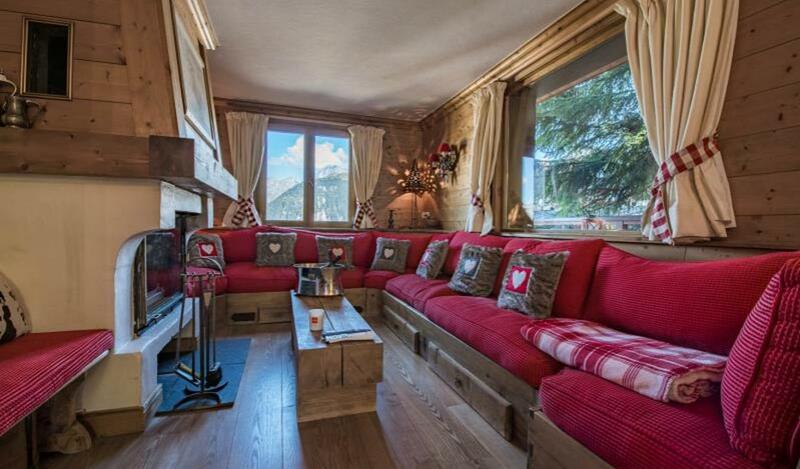 A nearly 200 sqm on the floor chalet, discretly nestling in the heart of the village, close to the slopes, charming 3 levels chalet, with a beautiful living room with fireplace. Dinning room and kitchen are opening onto a terrace with jacuzzi. For the night, 4 en-suite double bedrooms with bath or shower room. 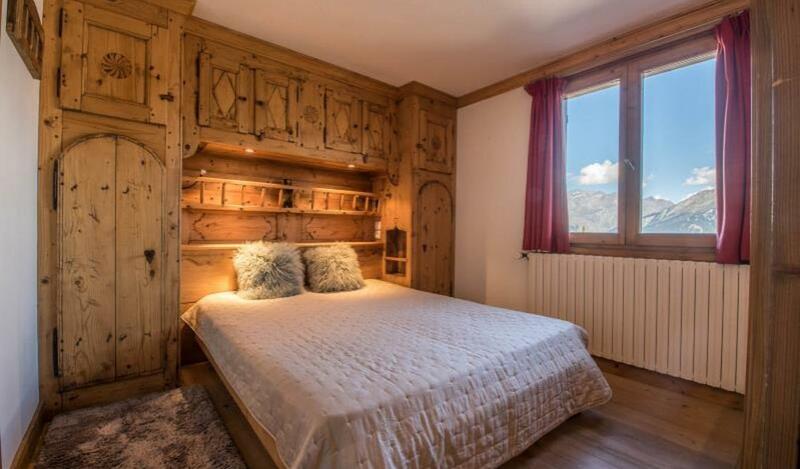 Office area, garage, laundry and ski-room, are completing this rare and unique property. Top location !